Wow, what's going on here? The Secret Library book blog has reached 100 followers! Thank you all so much for your likes, comments, shares and especially your follows, you are truly amazing people who make this book blogger's day every single day. Where are you all from? What do you do? What makes your world… Continue reading Thank You 100 Followers! Hey there y'all, hope you all had a great Thanksgiving! 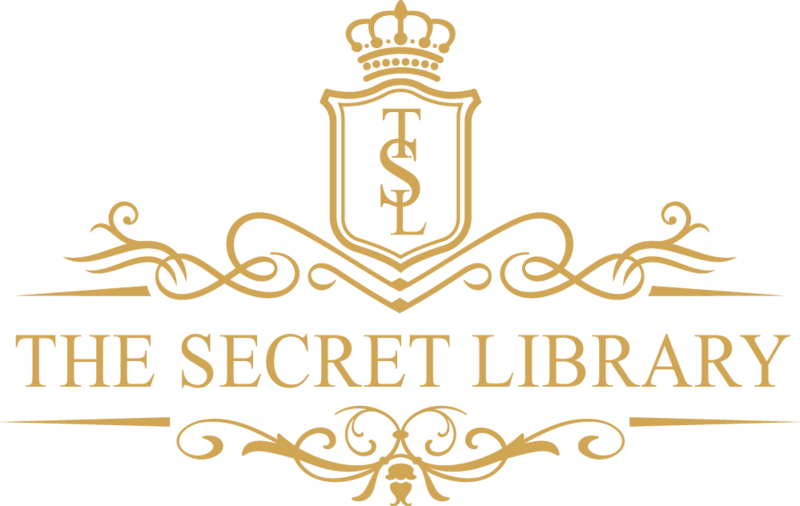 This past week on Facebook we asked for your votes on the next topic for The Secret Library Encyclopedia, which are our magical Sunday articles - and you guys made your voices heard. We had two choices: Alcoholic Alchemy (magical cocktails) and Magical Jobs (self-explanatory… Continue reading The Votes Are In! New Book Alert! Pssst…It’s Mine!